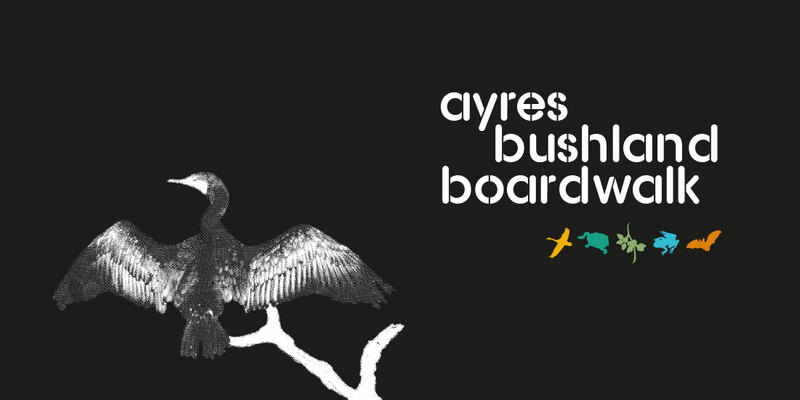 The Ayres Bushland Boardwalk interpretive signage project (located on the banks of the Swan River for the City of Belmont) was seen by Ecoscape as an opportunity to connect visitors with the function and biodiversity of the local wetland. 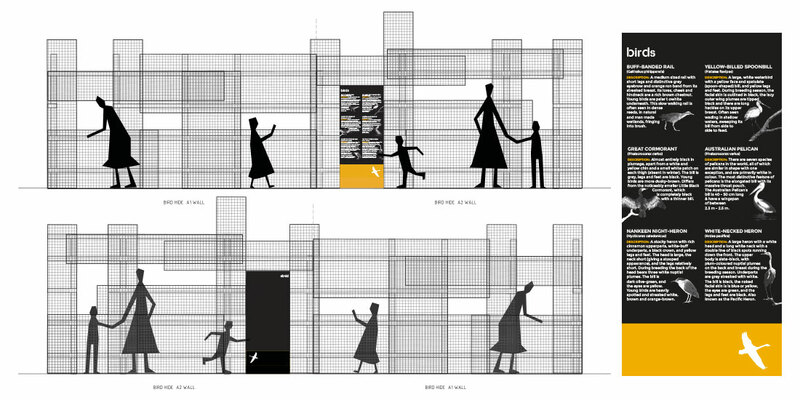 Through understanding and knowledge comes a greater respect of these localised ecologies, encouraging visitors to linger and better appreciate such environments. 1. 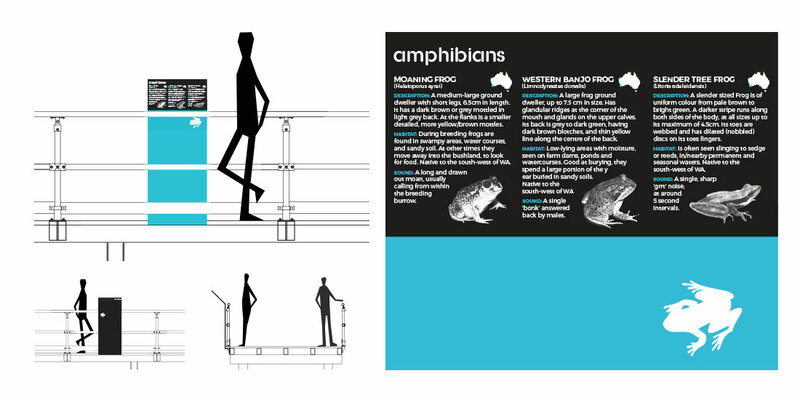 Presenting graphical biological summaries of the most common flora and fauna likely to be encountered on the boardwalk and spotted throughout the wetland. Ecoscape’s environmental scientists were consulted to provide information on the most relevant and interesting of such species. 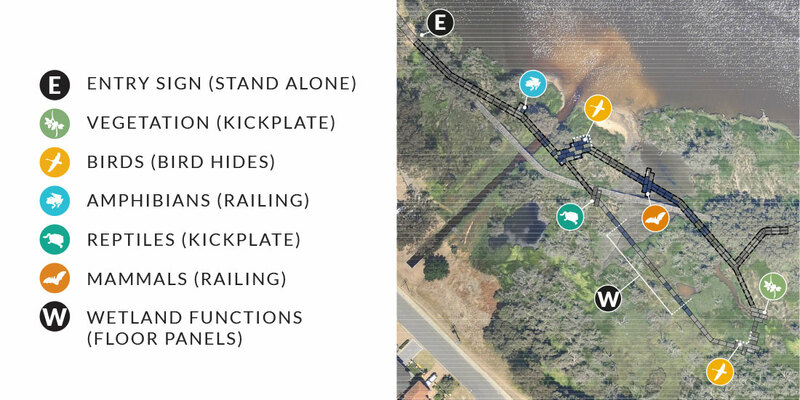 These are broken up into these key typologies: Vegetation, Birds, Amphibians, Reptiles, Mammals/Bats. 2. 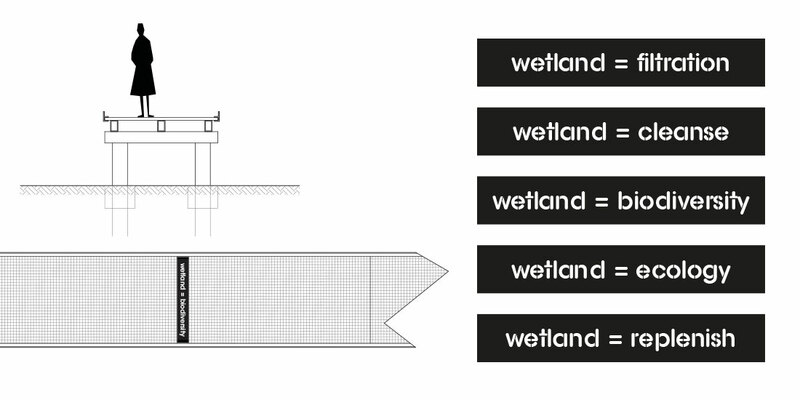 The second signage format is more graphical and conceptual, evoking the primary functions of the wetland in simple equations (ie. wetland=biodiversity). 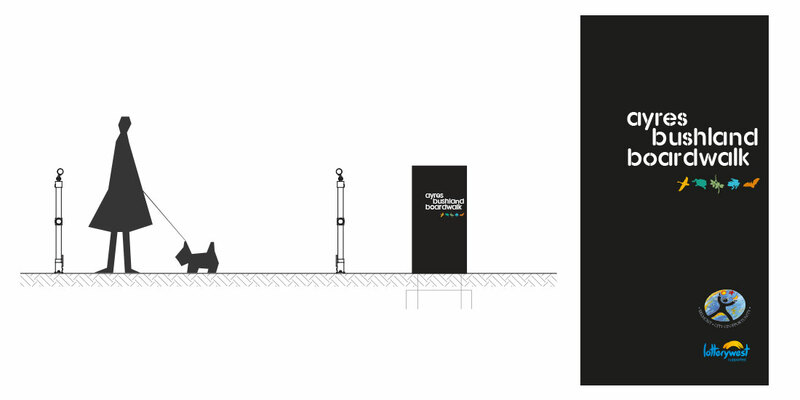 They serve as statements to inspire thought and contemplation on the boardwalk journey. The signs involved durable steel, black paint along with high visibility bright colours to draw in the casual passer-by as well as to colour code each section. 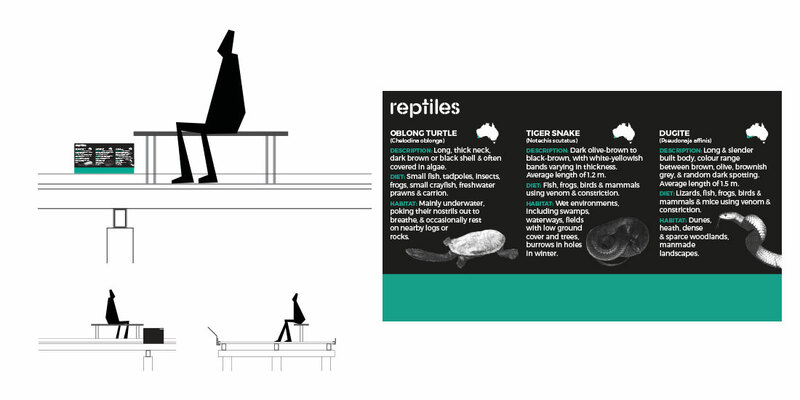 There are elements of cutouts for the main typology headings as well as the graphic symbol representing these. The content was applied to high quality vinyl “plates” suitable for outdoor durability.